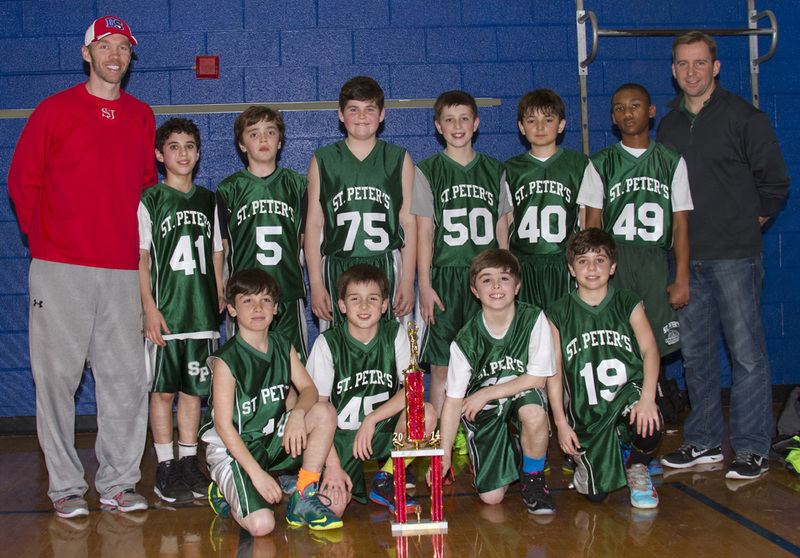 Saint Peter's School participates in the Saint Peter's Parish sports program providing seasonal activities for kindergarteners through High School. 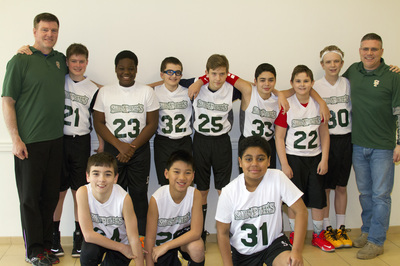 All of our teams participate in the Catholic Youth Organization (CYO) league plus we offer in-house leagues for our younger children from kindergarten to second grade (K-2 programs). 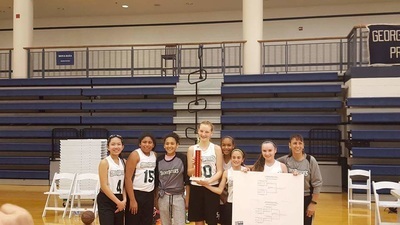 The in-house programs provide an introduction to a sport in a co-ed, fun environment while the CYO programs provide competitive tournament and non-tournament play. 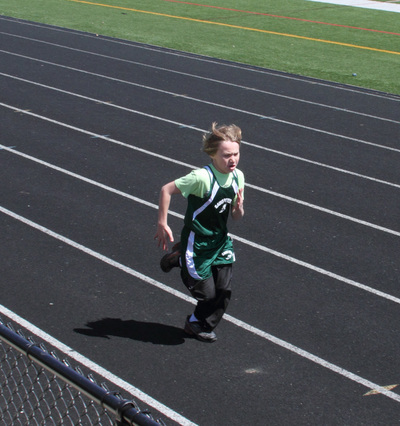 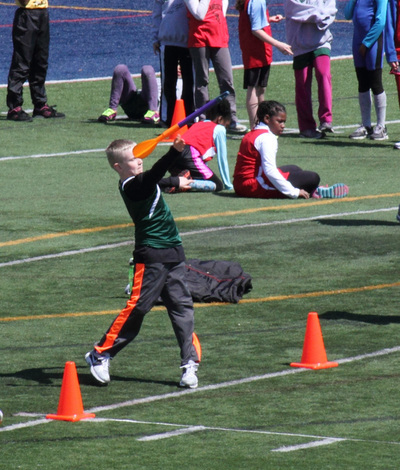 Registration information, eligibility, and registration dates are listed at the parish website (click here) under "Athletics". This program is not possible without the help of the parents who volunteer to coach and/or assist in a teams practices and games. Volunteers must complete the ADW Virtus process prior to assisting. 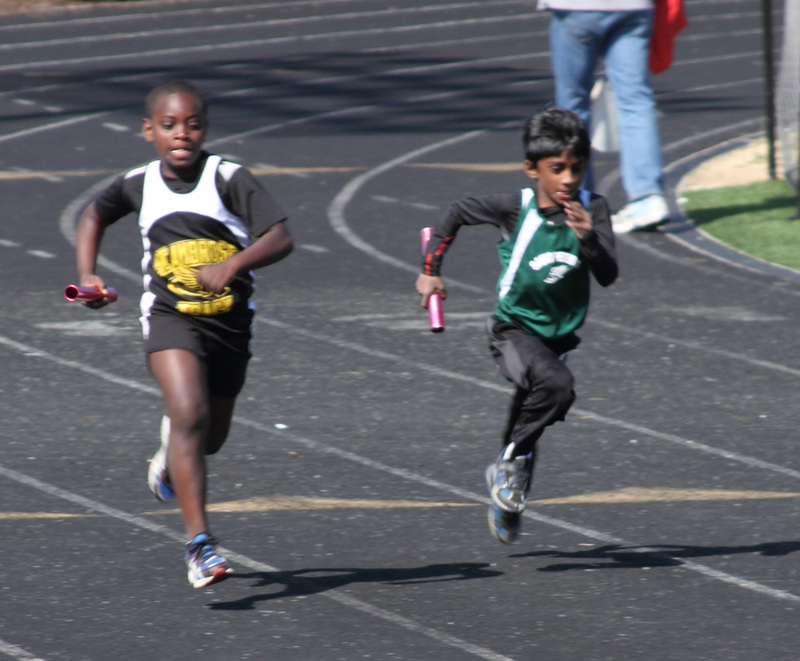 Contact our Sports Athletic Director to volunteer. The number of children we can accept is dependent upon the number of coaches we have available. 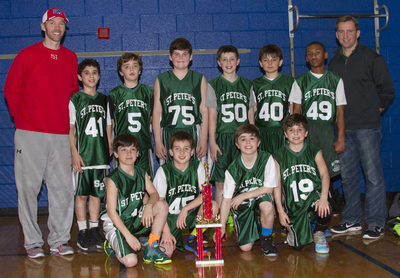 Saint Peter's Athletic Association (SPAA) sports registration is online, requires credit card payment and can be found here.